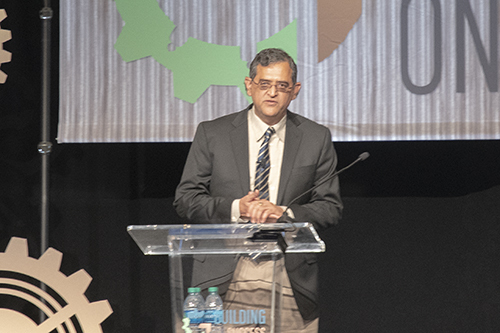 In his keynote presentation, Dr. Ajai Kapoor talks about a critical ingredient in creating a culture of ongoing and significant improvement - the "physical change" that forces people to question their assumptions and ultimately embrace the change that they are participating in. 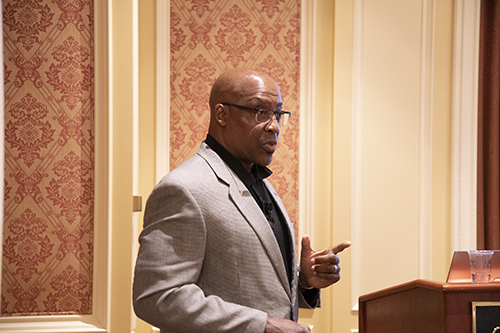 In his keynote presentation, Gil West, COO of Delta Air Lines, reflects on his 30+ years history with TOC and the impact it’s had on his own professional climb to COO of Delta Air Lines as well as on Delta itself. He tells his story with humor and wisdom, as he shares insights on what it really takes to lead a large, complex organization through non-traditional changes. As a leader, how do you know what to say no to? 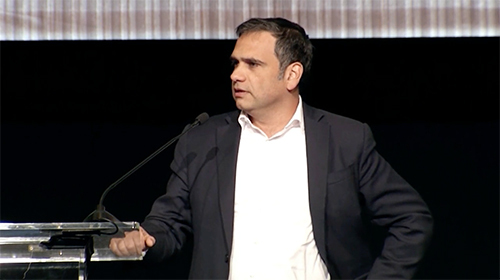 In his presentation, Yishai Ashlag provides 10 indicators that can help you quickly identify what initiatives and solutions you should avoid because, despite their allure, they will provide very little progress. 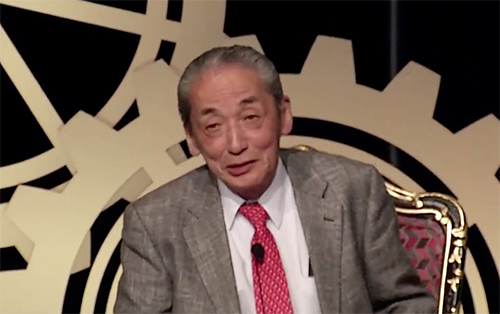 In this exclusive one-hour workshop at the Building on Success 2018 Conference, Mr. Hayashi shed light on the origins of Lean and the misunderstandings of the Toyota Production System (TPS). He discussed the Theory of Constraints (TOC) and its creator, Dr. Eliyahu Goldratt. No matter what industry you are in, whether you are considering or already using TOC, TPS, or Lean, you don’t want to miss the insights you will gain directly from this renowned master of ongoing improvement! Great leaders understand that the key to transforming our organizations is to not chase and react to every good idea. Rather, great leaders know that real transformation begins by saying “no” to most ideas so they can say “yes” to those few things that will ultimately make the difference. 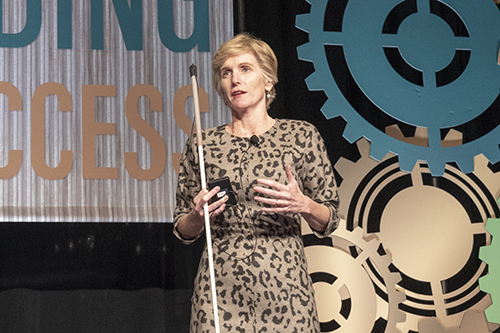 Kris addresses the most common and seductive solutions that clamor for our attention and why a good leader is radically selective. Rami Goldratt, CEO of Goldratt Consulting, shares insights on what it takes to attack inertia - a critical task of any leader aiming for breakthrough performance! Over the last 15 years, Delta Air Lines has achieved several breakthroughs with its use of TOC. Gary Adams shares his journey of the various TOC initiatives at Delta, including the challenges faced and results. 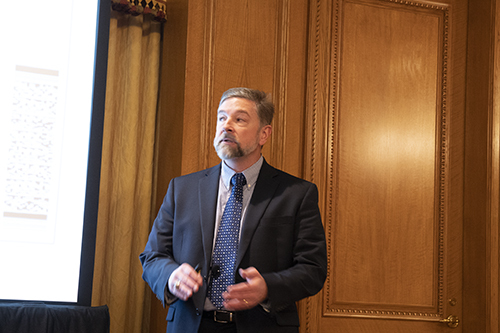 Gary concludes by sharing his insights on what it takes to get leadership support and organizational buy-in in a large, complex organization. In most cases, information technology solutions are enablers of value creation for the whole organization. In many cases, IT-related expenses and investments are a major component of the total budget of the organization. Experience shows that the demand for IT solutions is over three times larger than the available budget and resources. Thus, the selection of the relevant hardware and software solutions becomes crucial for any large organization. The Bridgestone Brazil Tire Company has seen tremendous growth of over 50% in operating profit in just 3 years. 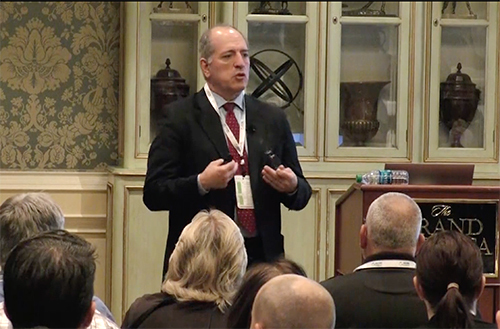 In his Building on Success 2018 presentation, William Thomas provides what he calls “the first steps toward TOC thinking” in the form of practical information and guidance for those people who may become their company´s internal TOC champions. Big aerospace development projects are expected to be significantly late and overbudget. 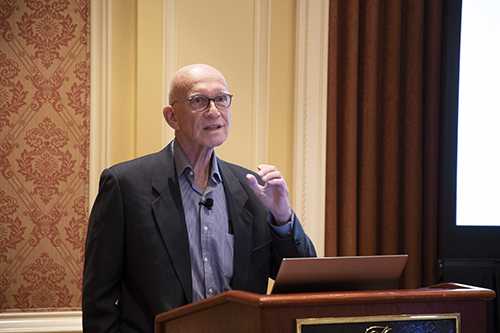 Frank Doerner presents how Boeing Research & Technology is succeeding to do the impossible – cut the duration of its research projects in half! Not by increasing budget or headcount, not by coercion or punishment, but by enabling everybody involved to truly benefit by speeding up the projects using TOC and Buffer Management concepts. GM has seen a torrent of changes in 30 years, but TIP – the company’s use of the concepts of TOC in its operations - continues to run. Today, every GM plant has a throughput improvement engineer, every machine collects data from the day it’s turned on, and every design change to the plant must go through the simulation process based on TOC. 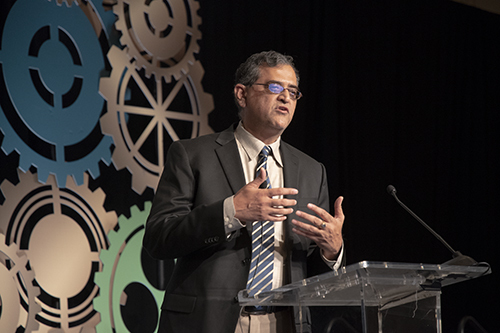 As GM moves toward an industry 4.0 transformation, the future includes more advanced throughput analytics that will build on and enhance the TIP track record of success. The regular dynamic of a family business environment can easily jeopardize company performance and harmony due to special dilemmas and challenges. 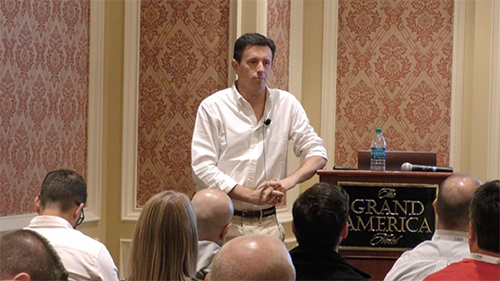 Aureo Villagra describes how to use the TOC principles and tools in order to create a robust process to ensure harmony, growth and stability on both the business and personal level. 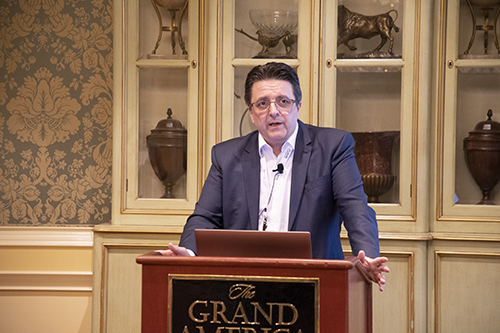 Alvaro Lozano explains how TOC paved the way for AGP to enjoy high reliability, the ability to produce in half the lead time, and increased production volumes to serve its demanding market. 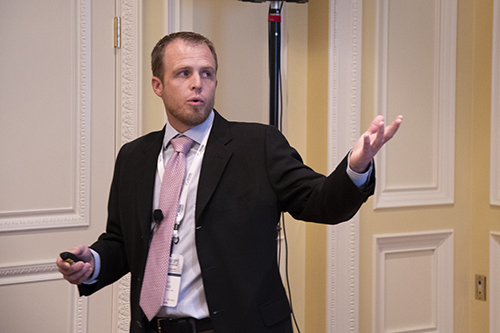 Chris Fay describes how Delta Air Lines aligned one area’s entire supply chain to achieve it. 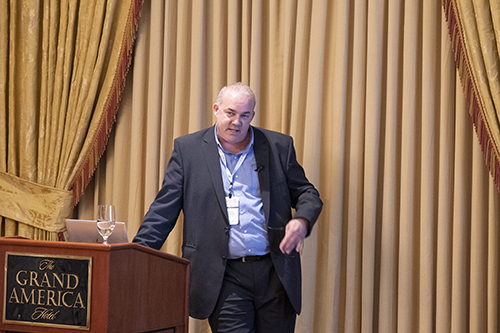 He focuses on the seemingly impossible task of bringing its suppliers to the high performance necessary using TOC tools, the right metrics and contracts that drive the “win” for the suppliers, the airline and the airline’s customers. Fundamental changes in any business are difficult, but especially for those that are industry leaders and have grown to be arguably the best and largest. Airline catering market changes and new entrant pressures created a competitive environment that is pressing for better, faster and cheaper. 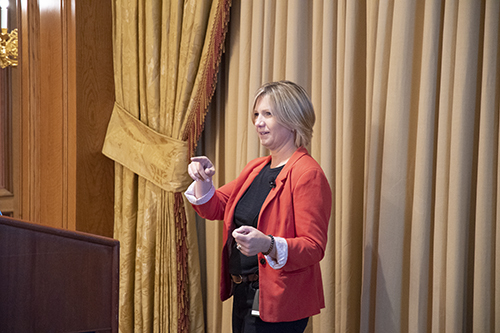 Rebecca O’Hara shares how Gategroup used TOC to penetrate the tribal approaches and identify constraints in one of world’s most regulated businesses, while surrounded by internal skeptics. Learn how Godrej Consumer Products, a large Indian multinational, has leveraged TOC to identify potential upsides in their acquisitions to early success in their M&A integration. Dr. Sinha and Mr. Jagannath talk about how the company is using TOC solutions to drive singular focus on flow improvement, and thereby achieve stellar results in customer fill rates, across the company’s acquisitions in Africa, US and South America. They describe how the company continues to use innovative yet simple TOC-solutions, which are internally developed. If incentives and performance measures are not understood and changed, they can thwart the progress of an implementation. Javier discusses several examples drawn from implementation experiences to show how important it is to consider behavior early in the process and how important a generic formula is to derive proper indicators that will align the local action to the global objective and secure breakthrough performance. Thomas Hoffmann explains how Lufthansa Technik AERO Alzey’s TOC based production system has helped navigate fluctuating demand, changing product mix and new engine introduction all at the same time. His presentation also addresses how the company uses their IT systems to help institutionalize and sustain TOC rules. 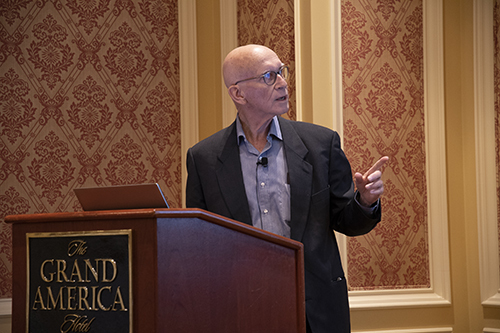 Dr. Ronen explains a new, full-scale methodology for increasing throughput, shortening lead times and improving quality of service without breaking the budget limitations of non-profit organizations. 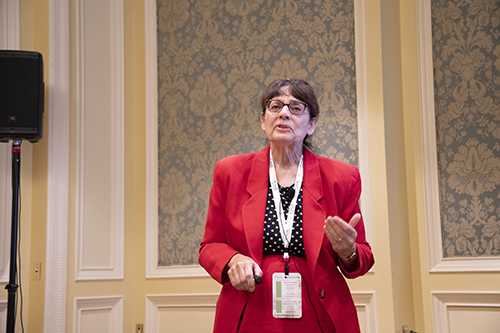 Dr. Oley shares the journey from 1999 through today of Medgar Evers College and its use of Theory of Constraints (TOC) to reduce student attrition. Building on Success 2018 participants learned how this New York urban college has used TOC thinking tools to change how math is taught, students are counseled, grants are written, and staff meetings are conducted. The result is an increase in enrollment and increased retention for STEM programs. What if you could have a sense of self-growth and meaningful action every single day? Nami Sawai shares the TOC-based process that she developed and uses, which enables people and teams to take charge of their growth trajectory, becoming much more satisfied with work and self. After a 14 year hiatus from go cart racing, Guilherme Almeida decided to return to the sport and set the bar high; to win a podium spot at the Brazilian Go Kart Championship. In this presentation Guilherme shows how he applied TOC concepts in his preparation, practice sessions and the championship event. He is now officially in the Top 5 Brazilian Go Kart Racers. 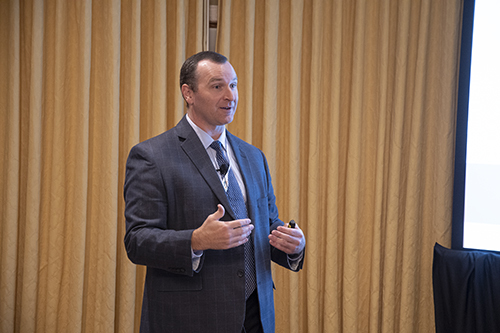 SkyWest Airlines COO Mike Thompson shares with the audience how employing the Theory of Constraints (TOC) concepts of low WIP and full kit enabled step improvements in overnight maintenance performance for the largest regional airline in the United States. 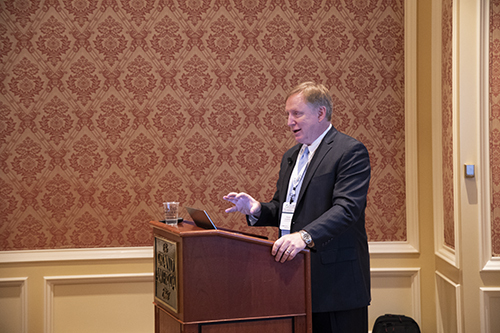 He discusses the need for organizational focus when navigating the complexities of a multi-partner operation with a growing fleet and expanding network, and how this focus accelerated change across multiple stakeholders within the SkyWest operation. Contrary to the common belief, more stock doesn’t equate to more sales for a retailer. Miguel Teles describes how Sport Zone has applied TOC principles to their supply chain, managing more than 15,000 SKU’s from suppliers through more than 130 stores throughout Portugal and Spain. 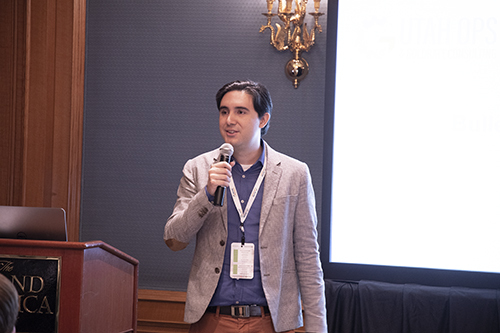 Miguel shares the solutions and challenges, results and lessons learned since embarking on the common-sense TOC approach for retail management 3 years ago. Poverty in the U.S. has been in a vicious cycle for hundreds of years, leading many to conclude that it’s an intractable problem resistant to any permanent solution. But TOC teaches that if we have a common goal, every conflict can be permanently removed by a solution that addresses all needs with no compromise. If we can break the conflict and find the right leverage point to focus our energies, it should be possible to flip the vicious cycle, and show dramatic progress towards solving poverty once and for all. Bill Crim and Scott McLeod share what United Way of Salt Lake is doing to realize this common goal. The very first Dr. Eliyahu M. Goldratt Award was presented to Delta Air Lines at the Building on Success 2018 Conference. The award honors Delta's relentless pursuit of improvement and operational excellence. 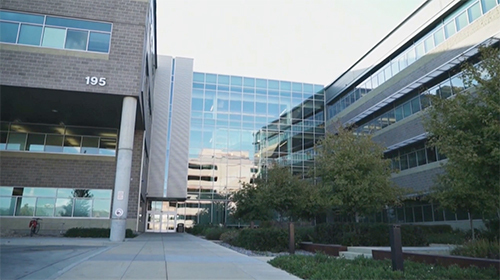 The State of Utah has been transforming its social services agencies. See what they've been focusing on in this short video.